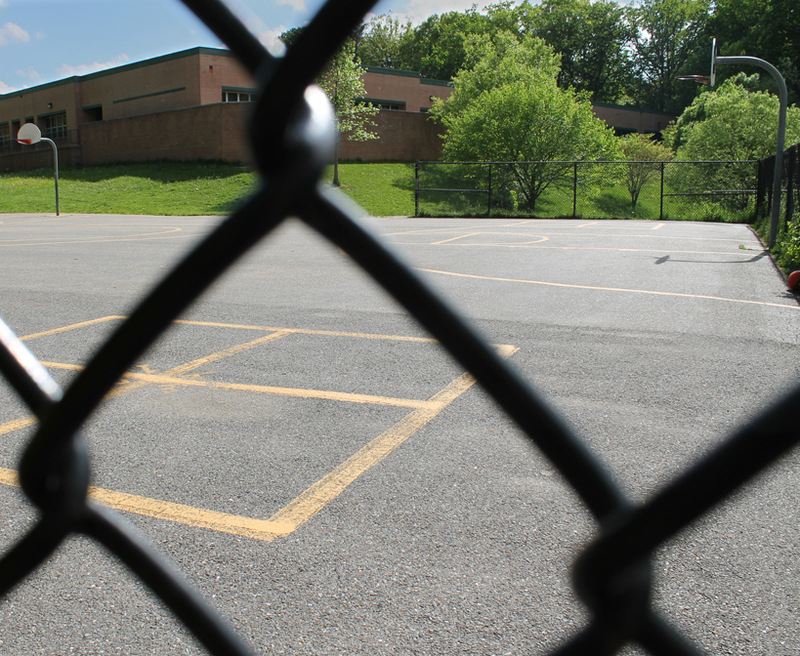 Prince Georges’ County Public Schools has a policy on Wellness, Nutrition, and Physical Activity (Administrative Procedure 0116) that specifically prohibits the use of food, physical activity, recess, or physical education as a reward or punishment. Parents may address concerns about their school’s implementation of this procedure with their child’s classroom teacher and the principal. If that is insufficient to resolve the matter, the Office of Constituent Services has a form for parent concerns. They promise that a principal or supervisor will respond within 48 hours and that they will attempt to reach a resolution within 10 days.